We get this question quite a bit. Whether it’s a futon frame (used only with our mattress in the pulled down flat position) or a slatted platform bed (wood or metal), potential customers have asked whether these options would work with our mattress. Slatted foundations can be appropriate as long as they have sufficient slats. As a rule of thumb, we generally find that the slats that work well are about 3″ wide or so and about 2″ – 3″ apart. So a queen slatted foundation or platform would end up with 12 or 13+ slats. 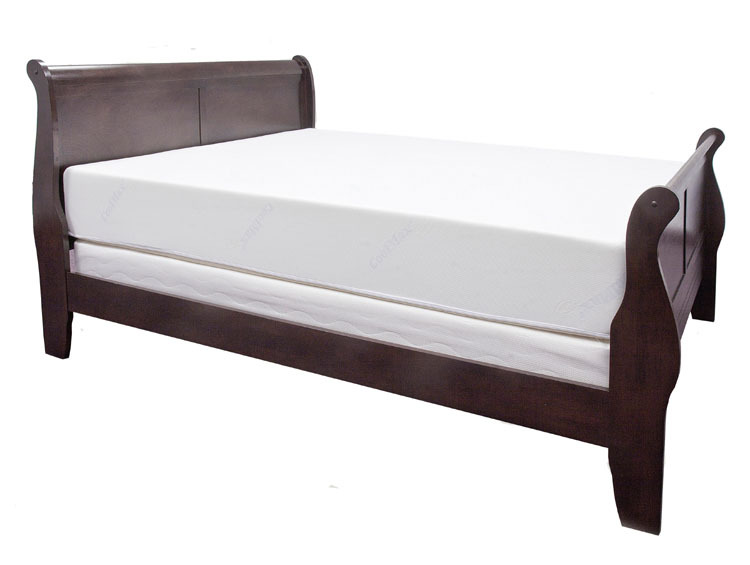 Author David RosenbergPosted on October 12, 2015 October 12, 2015 Categories UncategorizedTags foundation mattressLeave a comment on Can You Use a Slatted Frame With Our Memory Foam Mattress?